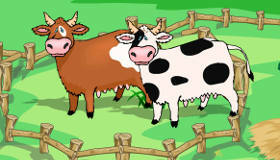 Free Farm Games For Girls! 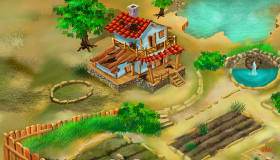 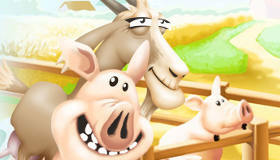 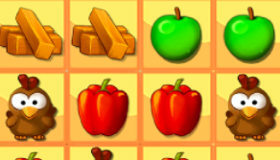 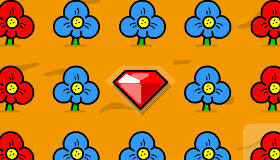 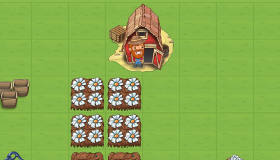 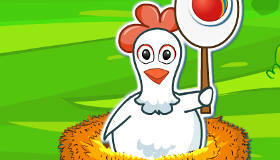 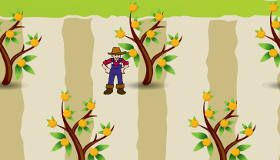 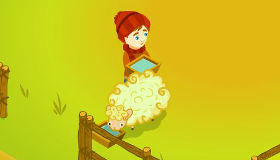 The best farm games on the web on Mygames4girls.com! 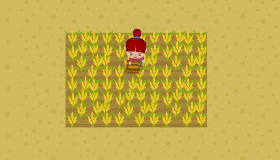 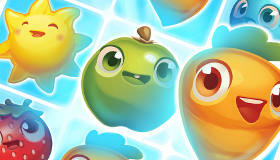 You’ll have to be careful to ensure that your crops stay healthy! 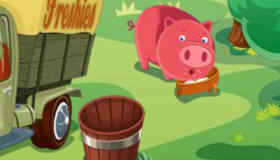 In these games, you’ll play with animals that you will have to raise as pets in other animal games, but they’re still tons of fun! 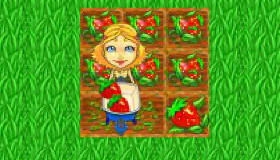 You’ll have to learn to plant, water and grow vegetables and fruit - you’ll have green fingers in no time! 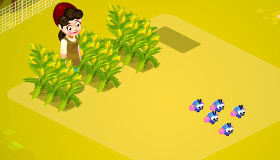 So if girls farm games online are something you love, or if you prefer gardening to animals or vice versa, you will always find a game for girls suited to you in this section! 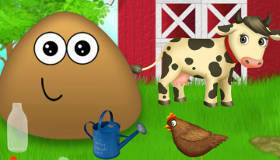 With these games, you can take care of your farm and your animals even in bad weather while staying warm and dry indoors!